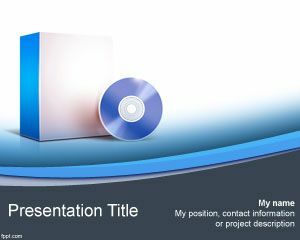 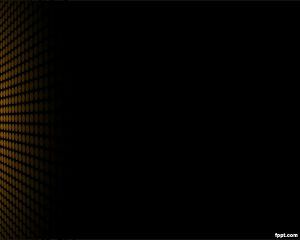 Electronic PowerPoint Template is a blue template for PowerPoint presentations with electronic background effect to be used in presentations for technology projects. 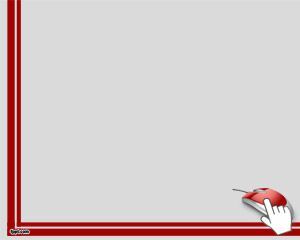 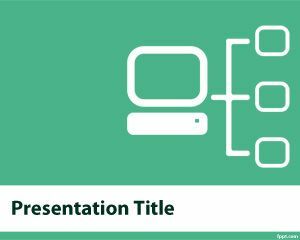 This free template is very basic and can be used for electronic projects as well as digital presentations in PowerPoint. 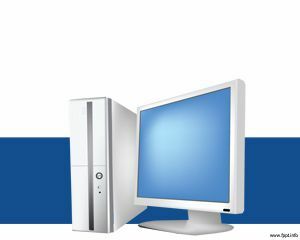 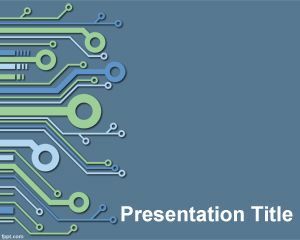 The template can also be used by electronic engineers or computer engineers doing presentations for their computer projects, software or new hardware. 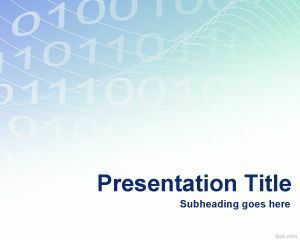 In particular this free electronic template is good for engineers because the blue background template contains some electrical lines and electrical connectors that you can use to represent digital devices.